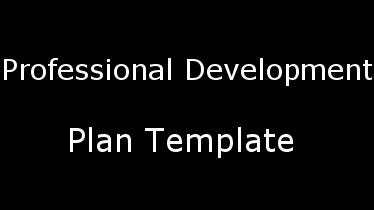 So you’ve chosen a professional development plan template that you like. 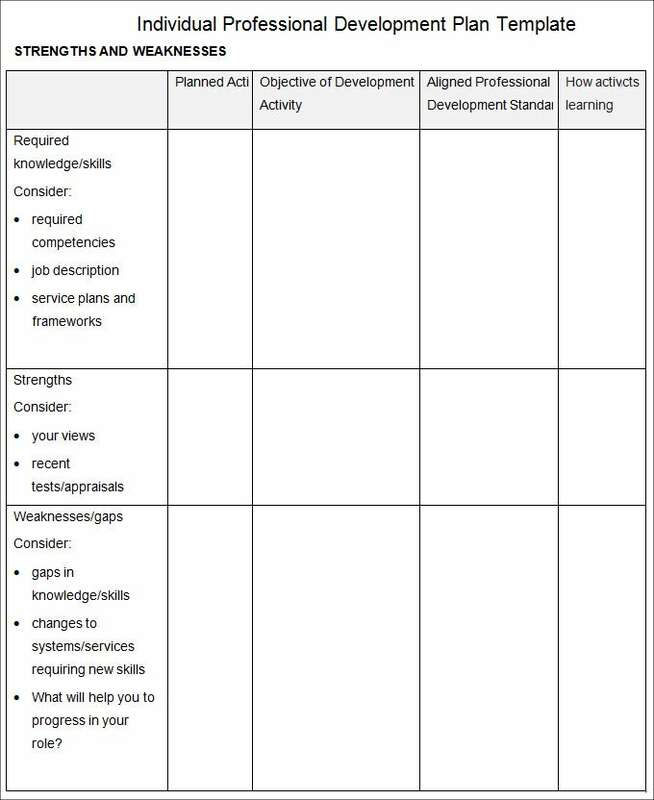 What are you really doing, to get better in the profession? 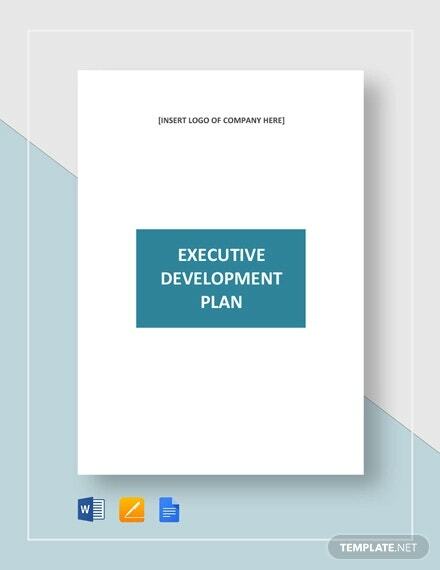 While you might be great at doing what you do, a carefully sketched out plan that helps development of your professional skills and talents is really necessary and could be of great help in getting you ahead in your profession. 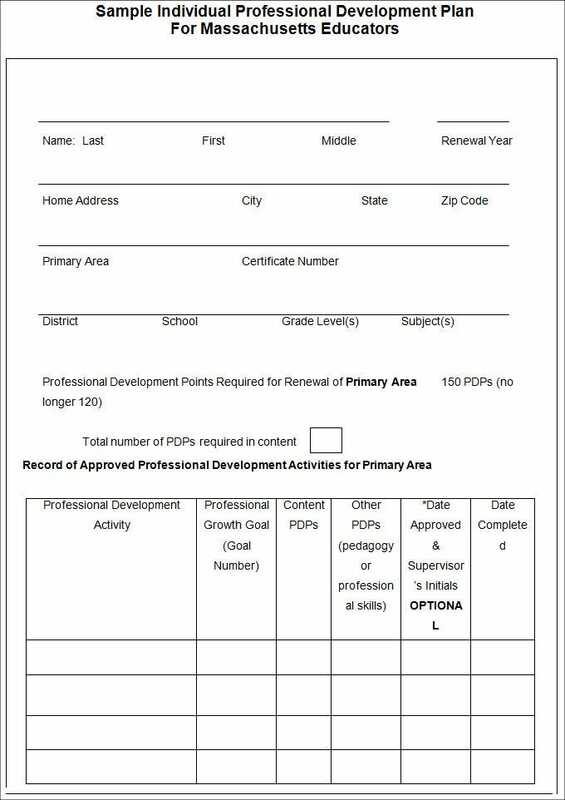 A professional development plan is such a plan that is made by professionals to hone their skills and get better in their profession. 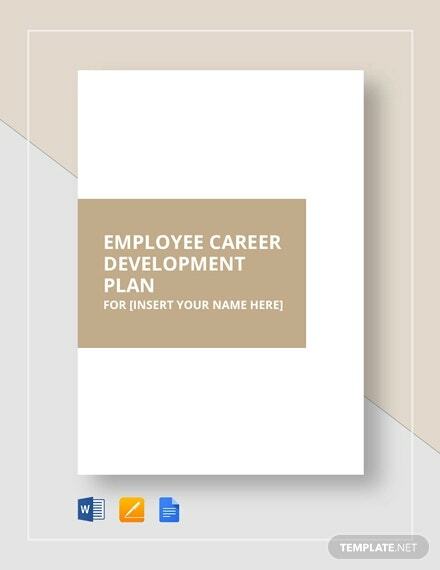 Every individual needs to make sample professional development plan to help with their career. 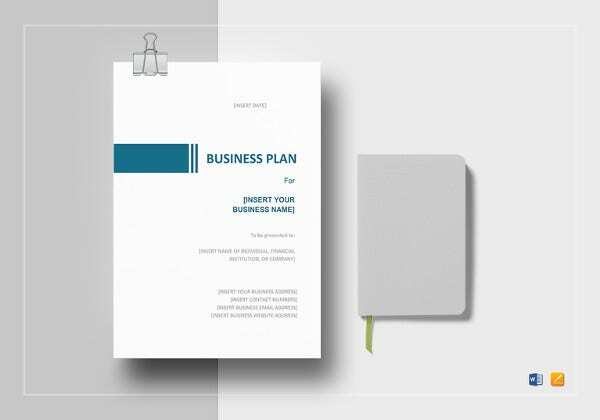 In some cases, the companies that they work for make the plans. 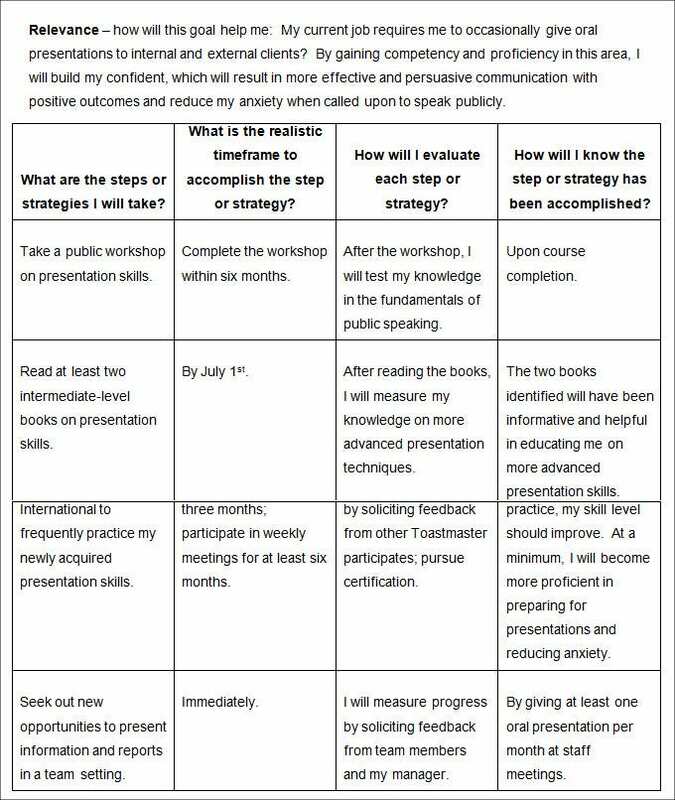 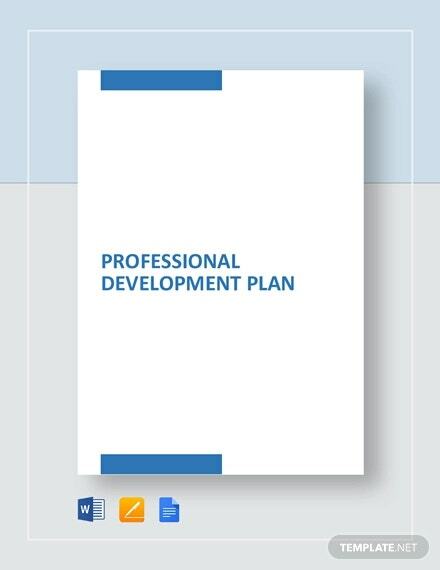 The Professional Development Plan Template is one of the common and easiest ways to define and layout a detailed plan that answers a common question – where you are going in the future. 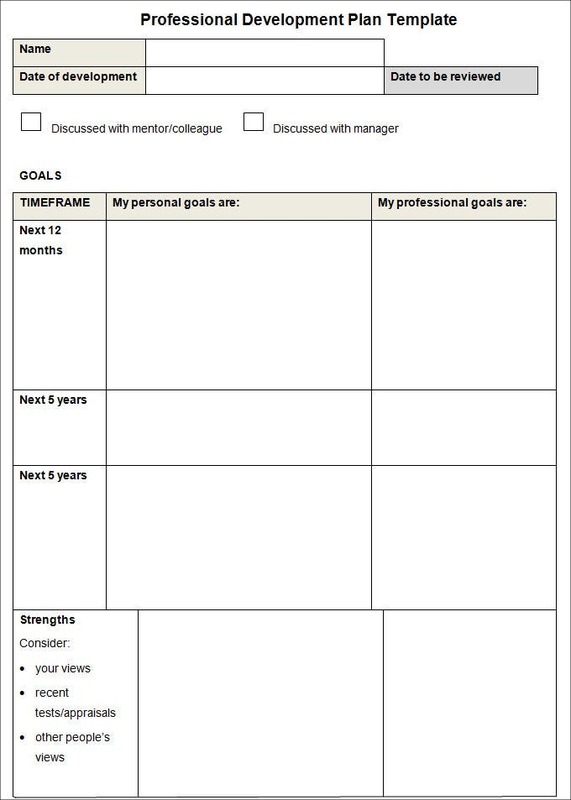 Allowing you to enlist all your aspirations, desires, future plans, and goals in detail, all of these templates empowers you to list down the life you want to lead along with descriptions. 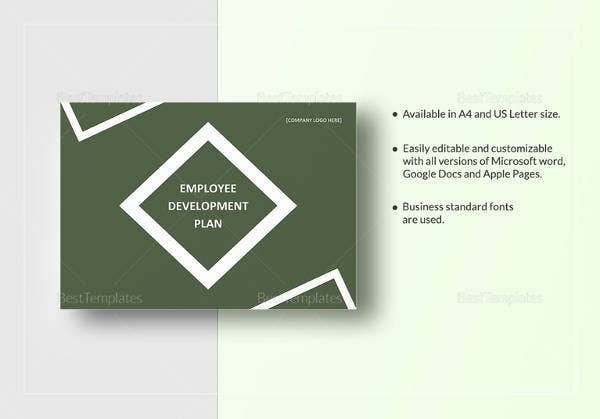 Before you download one of the sample professional development plan templates example that we have got for free, you should know what a plan such as that is usually made up of. 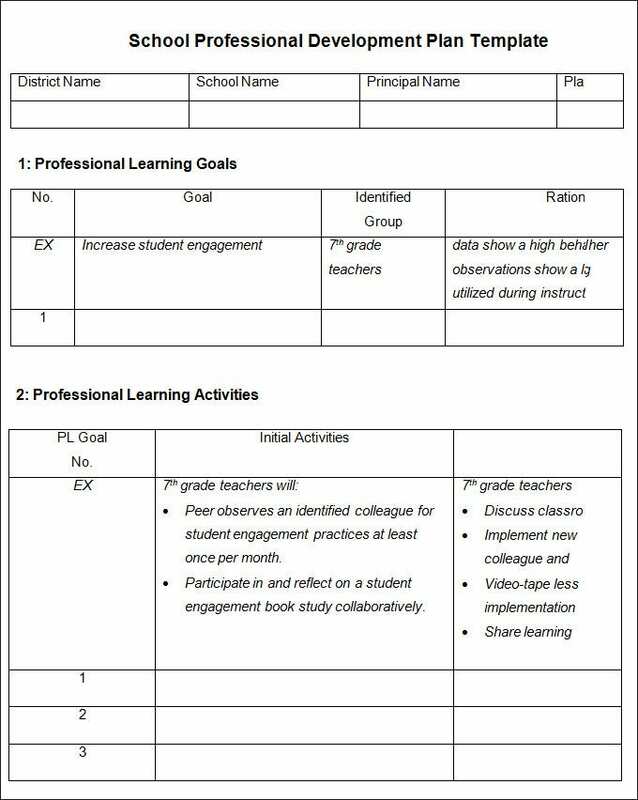 Here are all the components of a professional development plan listed out. 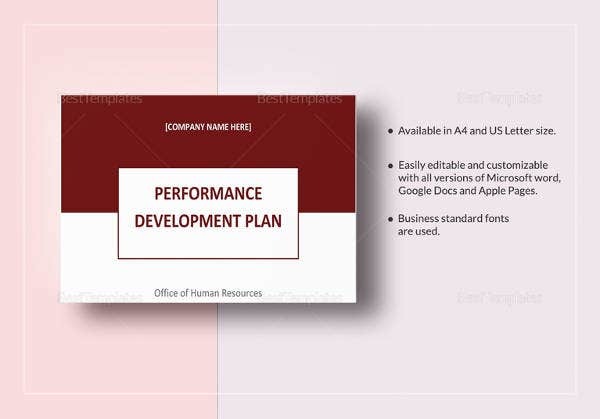 The details of the professional, his talents, achievements and setbacks are all listed out. 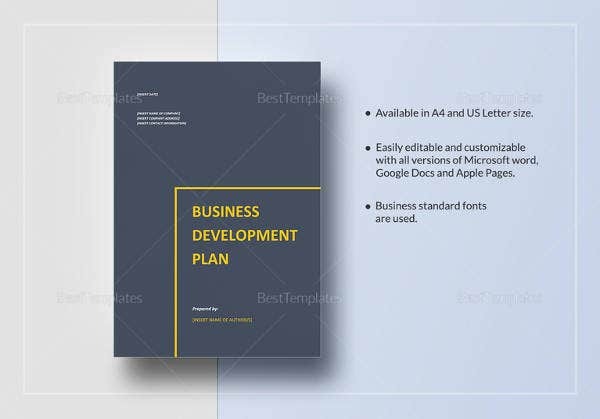 A plan is made that could help him grow as a professional with all the above information and a deadline is set for the plan. 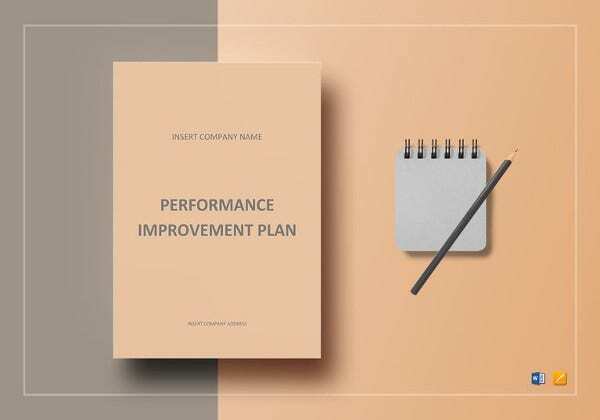 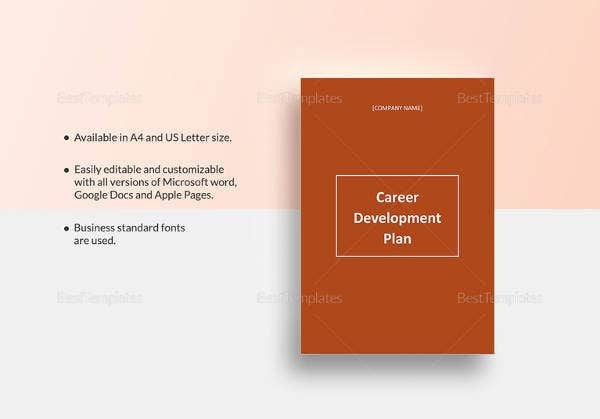 See more: Career Development Plan Template, Performance Development Plan Template If you have any DMCA issues on this post, please contact us!